There’s a number of reasons why someone would want to escape from New York and some people have. Not a lot mind you but there have been sightings. But why would any one escape to New York? Who are these people? Where do they come from? Why did they come here? More importantly why did they stay? These are some of things that I’m looking into in this series and hopefully showing the answers in an interesting way. 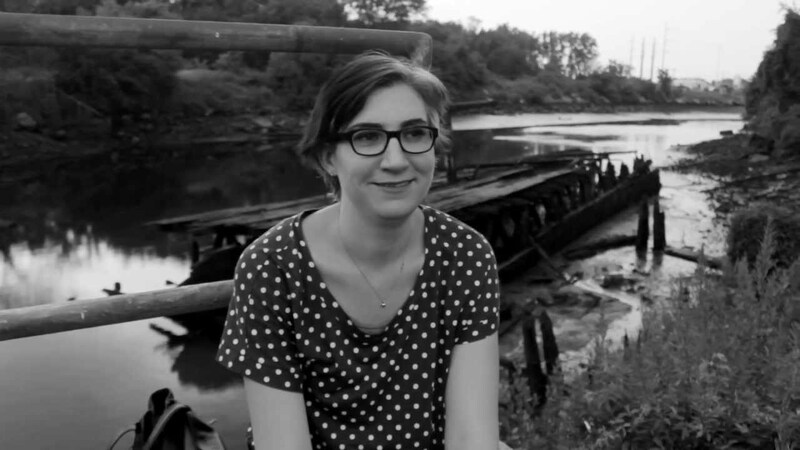 For this first episode, I profile Queens resident Johanna O’Toole. While pursuing her dream of being a professional photographer, Johanna writes and photographs for Home Sweet Queens, a blog in which she and her boyfriend, Dustin Wilson, delve into the food scene that is their backyard known as Astoria. 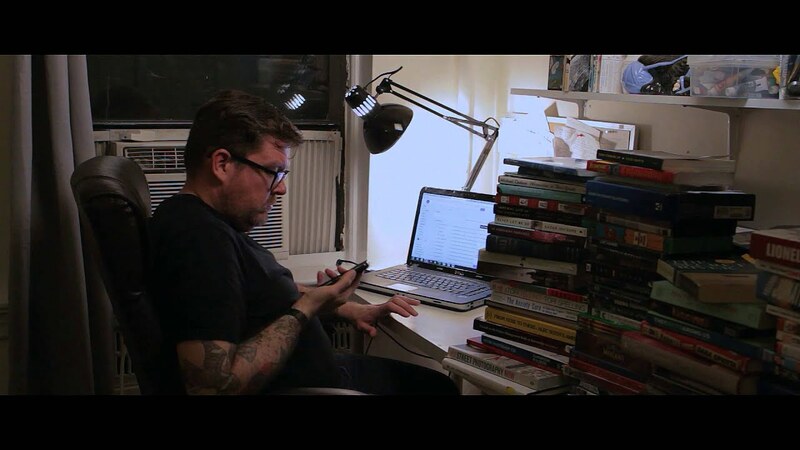 In this episode, I profile seven year New York resident Dustin Wilson. Alongside being the hardest working guy in Astoria, Queens, Dustin is also an accomplished writer and musician. And if you're a fan of good food and even better writing, please check out Home Sweet Queens, a blog that he started with his better half, Johanna O’Toole (who by the way, was my first profile for this project and an excellent photographer).